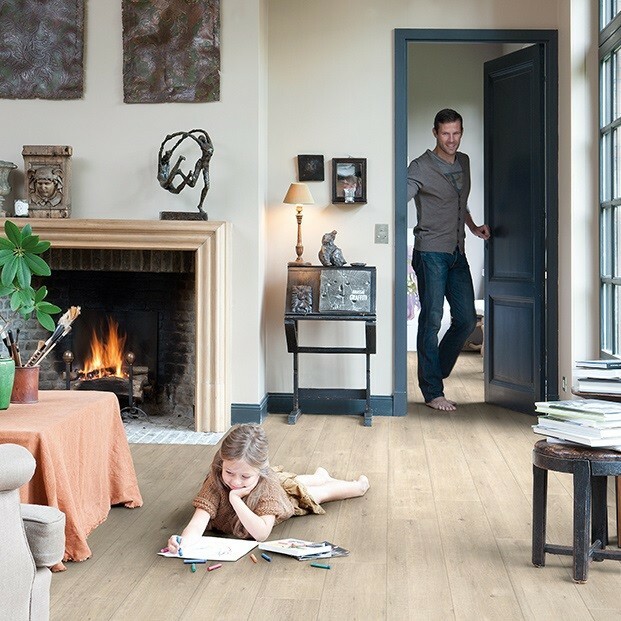 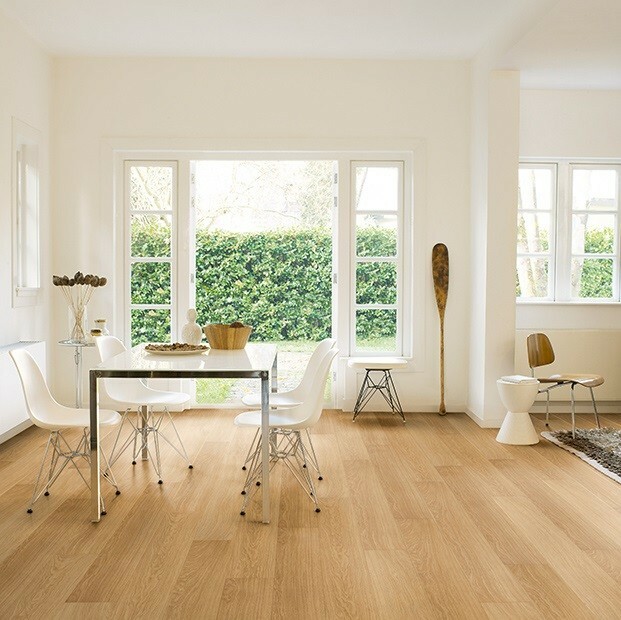 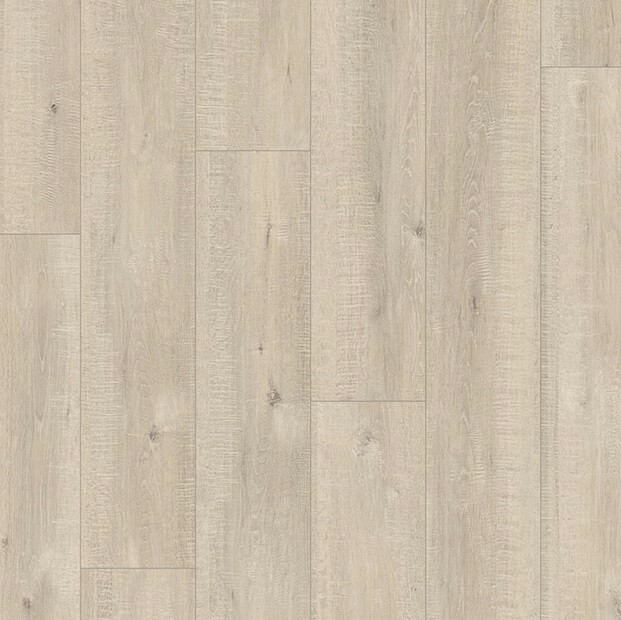 Lend your modern home a stunning rural appeal with this Saw Cut Oak Beige IMU1857 laminate floor from Quick-Step. 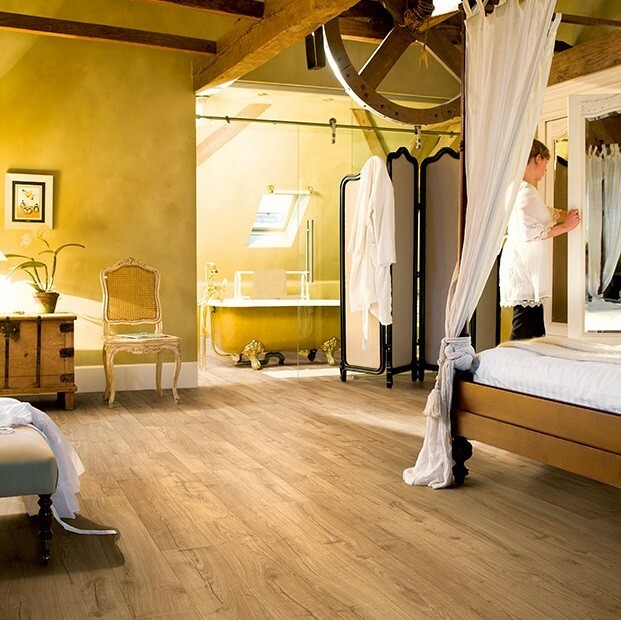 Elegant design and rustic beauty blend to provide the ideal flooring solution for a classic, contemporary, or eclectic décor. 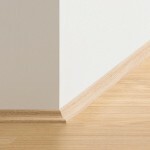 The planks measure 190mm x 1380mm and have square edging, for a more modern appearance. 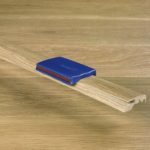 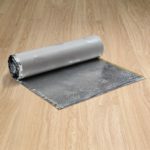 Made with a 12mm thickness, the floor will handle the demands of a fast-paced family home beautifully, maintaining its charm intact for years thanks to the high quality Scratch Guard layer. 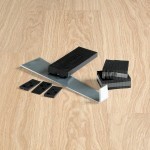 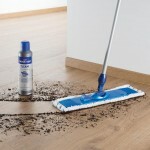 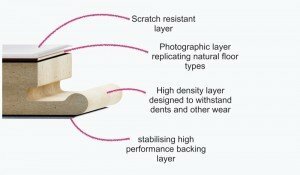 Easy to install with the Uniclic Multifit system, the planks perfectly combine style and functionality.